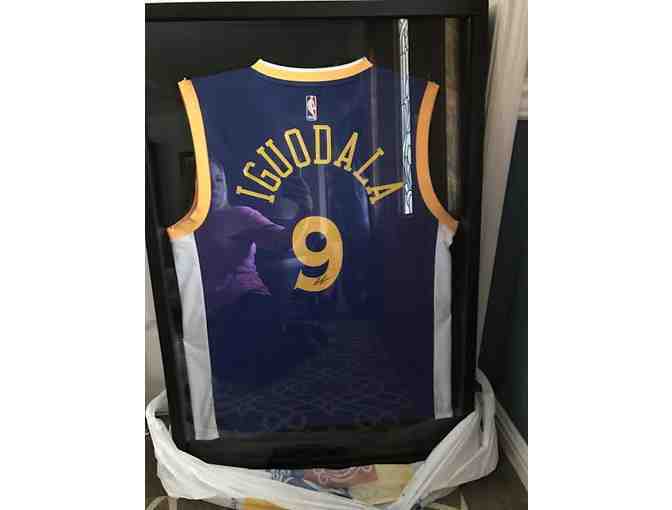 Authentic (with certificate from Golden State Warriors) Andre Iguodala Replica Jersey autographed, in display case. Two upper level tickets to a Golden State Warriors game at Oracle Arena during the 2016-2017 regular season (mutually agreed upon game). Must be redeemed by March 30, 2017. Handmade Warriors Earrings. Estimated Value over $1000! Your support matters, so Sequoia Parents Association would like to use your information to keep in touch about things that may matter to you. If you choose to hear from Sequoia Parents Association, we may contact you in the future about our ongoing efforts.